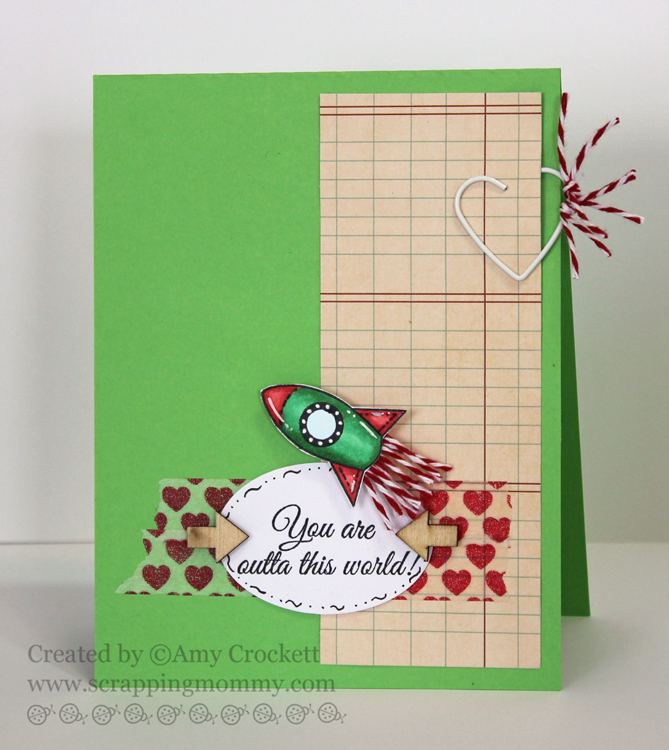 Scrapping Mommy: You Are Outta This World!! You Are Outta This World!! 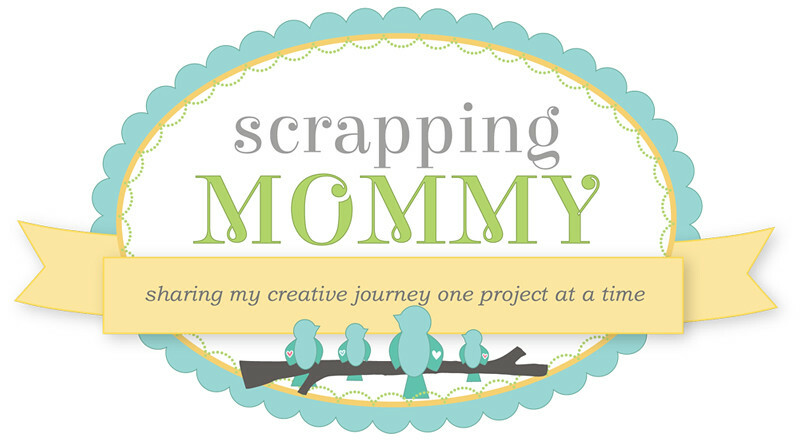 Hello and welcome back to another exciting day here at Scrapping Mommy.....today I will have two awesome projects to share with you and this first one is with Peachy Keen Stamps. It is time for another fun weekly challenge and this time it is a sketch......my very favorite!! 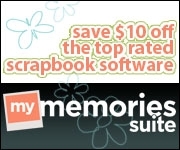 I will be posting for the My Creative Time blog hop later today......you don't want to miss this fabulous release!! Super cool card Amy! 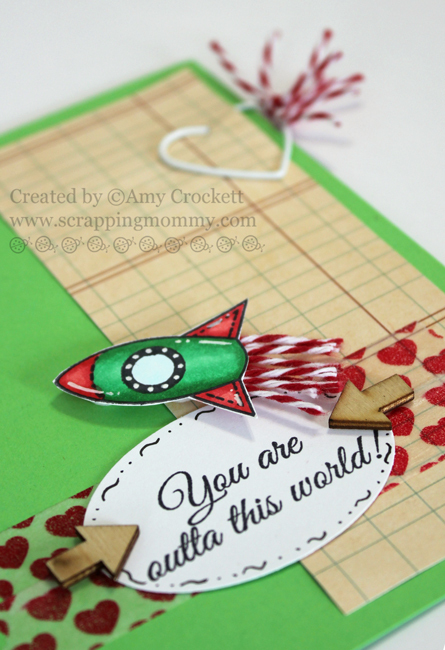 The little rocket is so cute and I love what you did with the twine! How cute, such a creative use for the twine! Amy ~ Oh my I LOVE it! That rocket ship is on my HUGE wish list! Your is colored PERFECTLY and LOVE how you used the twine for the flames ~ CLEVER!! Of course the embellies are FAB too! I must get me some of those hearts! Awesome as always! Perfect color combo, coloring and attention to detail Amy! TFS!